ACTOR and graphic artist Christopher Smith, better known in the theatre fraternity as Chris Smith, embodied the humanitarian spirit. Those were the words of his friend, Gleeson Job, who broke down in tears and could not finish his tribute to 44-year-old Smith who died of leukaemia on January 5. 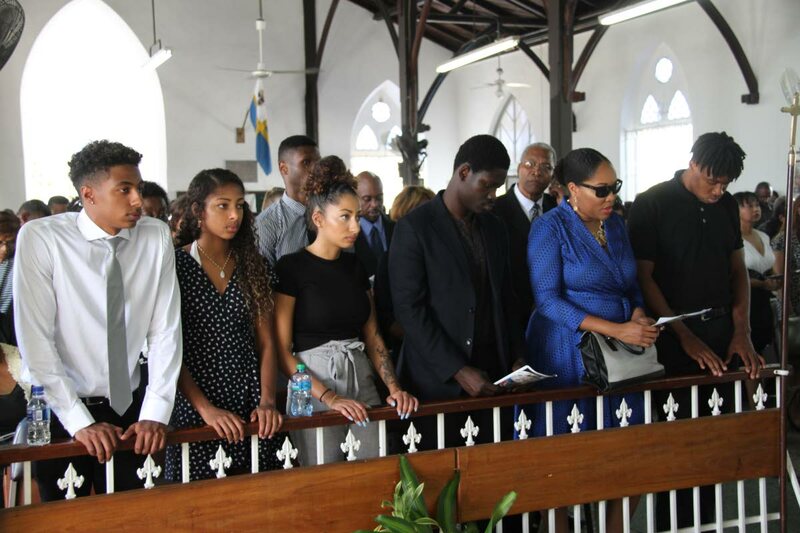 The funeral was held yesterday at the St Mary’s Anglican Church, Tacarigua, and attended by scores of friends, family, and members of the local music and theatre community including Mavis John, Conrad Paris, Roland “Remy” Yearwood, Penelope Spencer, and Verna St Rose Greaves. Job told of Smith’s 20 years at the YMCA and how he contributed to it’s success over the years. He called Smith a super hero and a friend for life before he was too overwhelmed to continue. 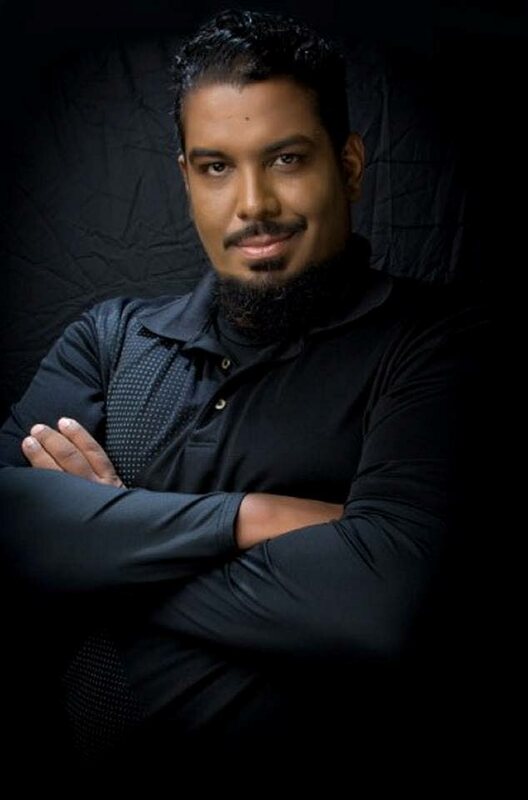 Friend and fellow actor / producer Trevon Jugmohan gave the mourners a brief rundown of Smith’s career from his first play at UWI to his “blockbuster wedding” to wife, teacher and actress Paula Hamilton-Smith in 2017. He had the congregation laughing with jokes, sayings and recollections from Smith, and ended with a request for a standing ovation to the man they all knew, loved and would miss. Fr Anderson Maxwell, during his homily, said Smith’s hopes, dreams and plans, and the hopes and dreams others had for him would not now be realised. He said people lived knowing every day brought them closer to death and we only had our companions for a time. However, he said God was love and God strengthened people to deal with loss and grief, and shored them up to carry on. Maxwell said God gifted every single person, and Smith used his gift to uplift and inspire others and point them to God. He said although death was a time for grief, it was also a time for celebration, thanksgiving and joy because Smith lived a fulfilling life that demonstrated a love for God and his neighbour, as was written in the Bible. Reply to "‘Gentle giant’ Chris laid to rest"